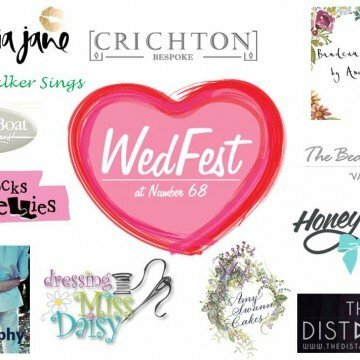 ChesterBoat are delighted to be attending the WedFest at Number 68 Wedding Festival; will you be there too? Join us on Friday 20th May from 6-9pm at the wedding festival for North West brides. 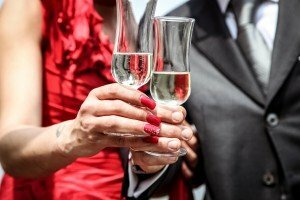 Based in a fabulous, quirky listed building in the heart of Chester, this is a wedding fair with a difference, showcasing some of the North Wests funkiest and friendliest wedding suppliers. ChesterBoat offer a wedding reception venue with a difference in Chester; a unique venue with constantly changing views, cruising from Historic Chester and beyond through stunning rural Cheshire. 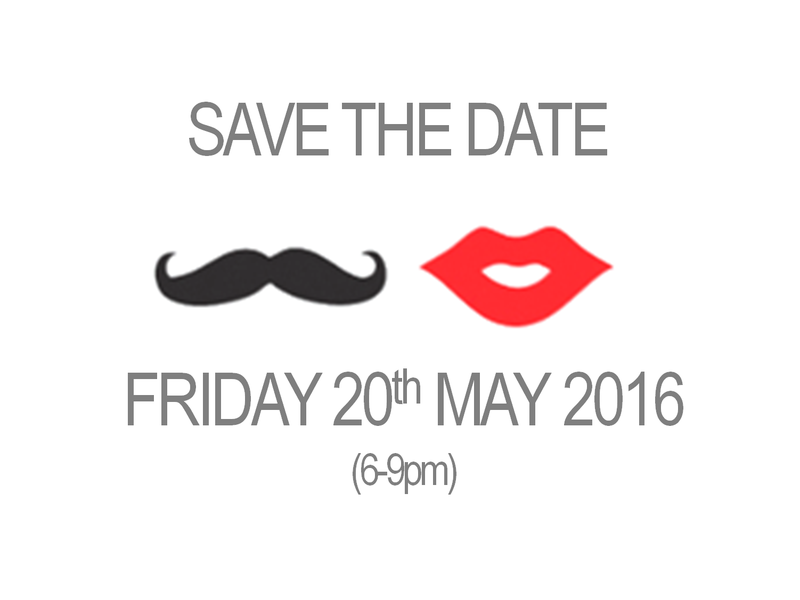 We are looking forward to meeting some of the city’s other quirky wedding suppliers! What a great way to start your weekend – Friday night in Chester, with live music on every floor, complementary fizz and loads of traditional and alternative wedding ideas. 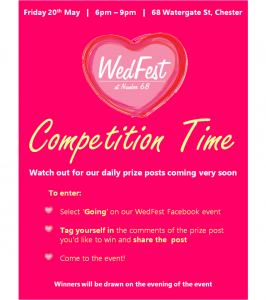 There is also a competition for anybody attending to enter with a bounty of goodybags being given away by all of the wedding suppliers! Pre-register for FREE guest list by tagging yourself on their Facebook page here and sharing the event! 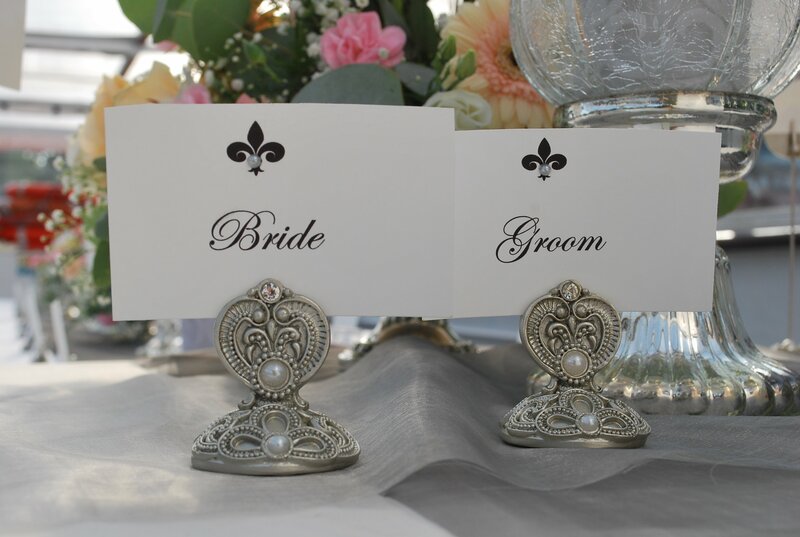 The wedding festival is taking place at Number 68 Watergate Street, Chester, CH2 2LA.